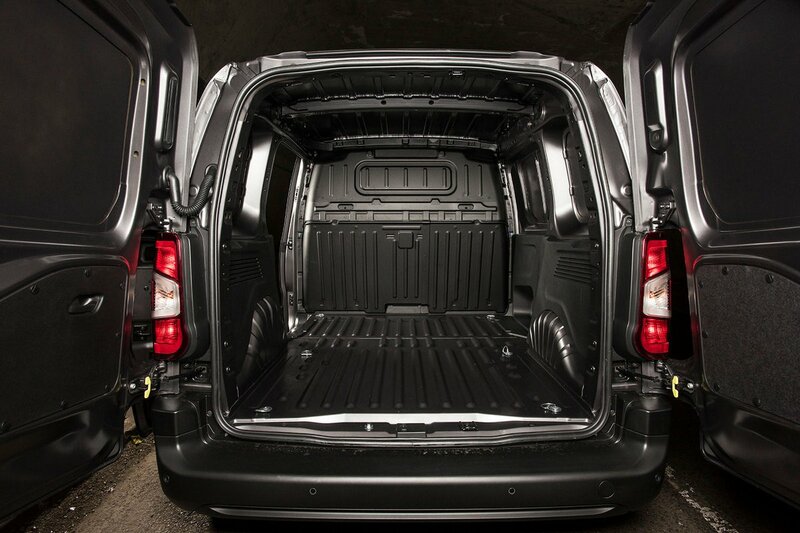 Vauxhall Combo Cargo Boot Space, Size, Seats | What Car? 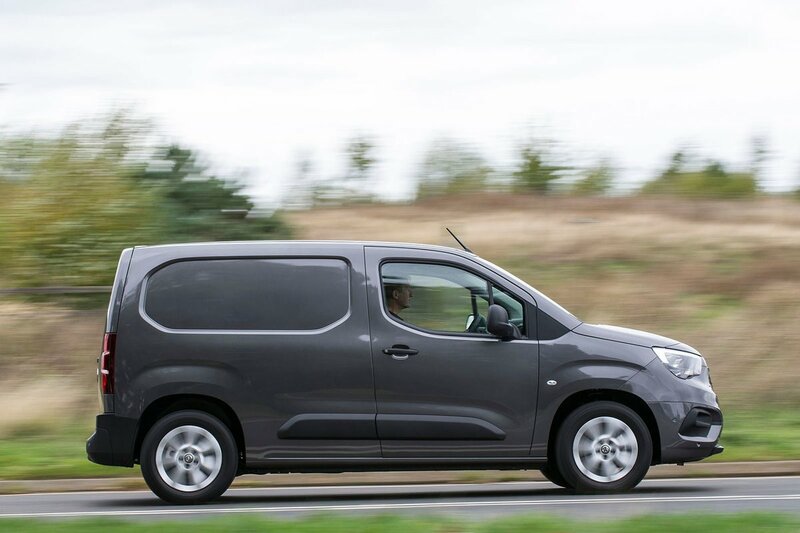 Carrying over the rear half of the existing Berlingo/Partner vans means the new Combo is an exceptionally practical working vehicle. There are two wheelbase lengths available, Standard (L1) and XL (L2), which adds 350mm to the overall length, taking the total length of an L1 van to 4403mm and an L2 to 4753mm. Maximum load length is 1817mm for a Standard van and 2167mm for a XL, while the width between wheel arches is 1229mm. There’s no option of a high roof, but the Combo has a maximum loadspace height of 1243mm and a loading height for the rear of 548mm in the L1 and 620mm for the L2. Maximum load volume is 3.3m3 for the L1 and 3.9m3 for the L2. However, with the addition of the FlexCargo folding partition bulkhead an extra 0.5m3 is possible. Twin rear doors and a side loading door are standard on all vans. 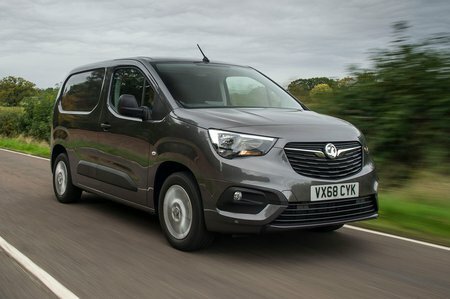 Payloads vary depending on models, and with two different gross vehicle weights it depends largely on whether you’ve opted for a 2000 (two-tonne van) or a 2300 (2.3-tonne van). Broadly speaking the smaller weight van can transport 650kg to 670kg, while the higher weight version can transport anything from 955kg to 1020kg.